Out with the old, in with the... unicorn gun?! 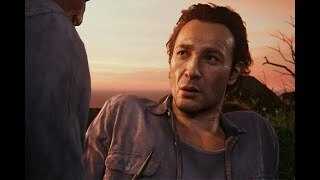 Gaming has come on leaps and bounds over the years, with a never-ending supply of inventive and downright odd ways to dispose of your most treacherous adversaries. We've been through the age of axes, grenades, shotguns, military rifles, rocket launchers - the list goes on. However, the 'Age of the Strange' (a custom label) is well and truly upon us. Nowadays, whilst the traditional tropes of gaming weaponry are still going strong, along the way we've been introduced to so much out of the box thinking that it would give the 'Jack' in that box a worrying amount of space. Some are odd or radically juxtaposed to the game they're in, whilst others have been so utterly bonkers that you can't help but smile and appreciate the effectiveness of how ludicrous they are. One thing is for certain though, they make for a rollicking good time! 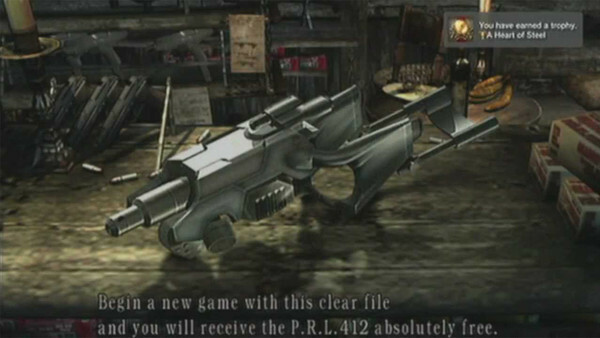 Taking its namesake from a device used to remove the Las Plagas parasite from Leon and Ashley during the campaign, you receive this after completing the game on Professional difficulty, and are rewarded with what is essentially a laser cannon. It's not necessarily the weapon that is weird in and of itself here, but the fact it feels so out of place in this world. It can be really fun to use as it can take down hordes of foes and bosses in one or two blasts, but it certainly is the most ludicrous weapon you can find across most of the Resident Evil games (and that is saying a lot). Although this is very much an 'after-game' addition that was clearly put in as a fun reward, after spending the majority of the game tactically shooting your way through a "rural and lonely part of Europe", such a sci-fi heavy weapon feels very disjointed and odd. This is most certainly something that would feel much more natural, in say the world of Dead Space, than it does here. Contact centre advisor by day, Horror fanatic by night. Lover of puns always. Big kid at heart with a huge passion for all things nerdy; gaming, TV shows, and films. Also considers Spider-Man to be the greatest superhero of all time.